RSS (Really Simple Syndication) plugins are used to send your newly published posts and pages to news feed readers or mailboxes. People use feed readers like Feedly and Feedbin to keep tabs on websites that publish quality content on a consistent basis. With an RSS feed in place, they don’t need to keep visiting the website all the time to check for updates. They can simply add the website feed to their feed reader and see when a new post is published. Google shut down their popular FeedBurner service in 2012, which might make some think that RSS feeds are dead. But in fact there are a lot of great new FeedBurner alternatives. 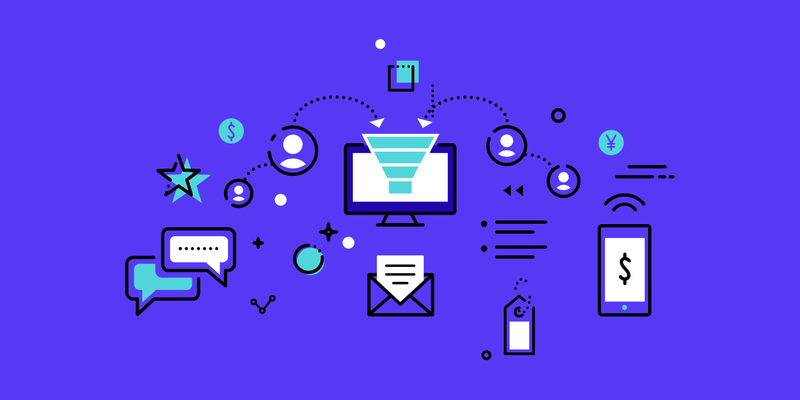 Many people, including us here at Kinsta, utilize RSS feeds to make our lives easier and shave time off of our workflows. For example, look at this screenshot from Feedly showing the recently published posts on topics related to SEO. Instead of visiting 50 different blogs every day, you can open the app and go through the list of all recently published ones from blogs or websites that you want to follow. Pretty easy right? You definitely wouldn’t want email subscriptions for all of these! Do You Need to Install a WordPress RSS Feed Plugin? An RSS feed will increase the chances of your content getting seen and shared by the right people. Many bloggers and influencers use RSS feeds to be in the know. When they find a good one, they will share or link to your post from their blog or social media profiles. RSS feeds can potentially help Google crawl your site more frequently. Automate an email marketing campaign. MailChimp, for example, has an RSS to email campaign which will automatically email your subscribers when you publish new posts. In fact, one way we use RSS feeds here at Kinsta is by utilizing the free Slack RSS feed app. We use Slack every day to communicate with our remote team members. By automating RSS feeds into channels we can easily keep tabs on new content that’s being published around the web, as well as new software releases such as HHVM. It’s great for marketers and developers alike. Tip: we recommend creating new Slack channels just for your RSS feeds. You can then “mute” them and check them when you have time. It also generates RSS feeds for your categories, tags, comments, etc. The primary feed readers will most likely subscribe is typically located here: example.com/feed/. You can use an RSS plugin for more control and flexibility. Or perhaps you want to actually automate importing external RSS feeds into your own site. Below are a couple WordPress RSS feed plugins that we recommend. 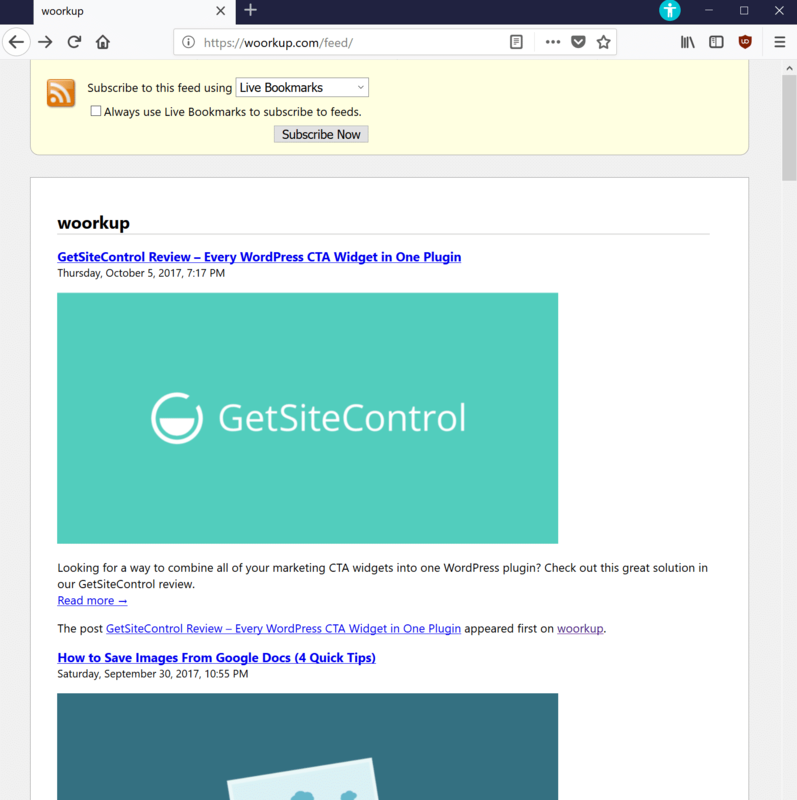 If you want to import and aggregate external RSS feeds on your WordPress site, one of the best plugins out there is WP RSS Aggregator, developed by the team over at WP Mayor. These guys know WordPress more than most and have been developing this plugin for years. It allows you to easily import, merge and display RSS and Atom feeds on your WordPress site. Ability to stagger the update process for performance! This is a very important feature. Import any number of feed items from multiple RSS Feeds. Choose to display the original author’s name with each feed item. Style the shortcode’s feed item display with some CSS. Import RSS feed items as WordPress posts or any other custom post type (including full text). You can use it to populate a website in minutes (auto-blog). Grab the image thumbnail and excerpt when importing external RSS feeds. Spin content, categorize it, and even apply keyword filtering. Here are a couple sites that are entirely automated using the above plugin. 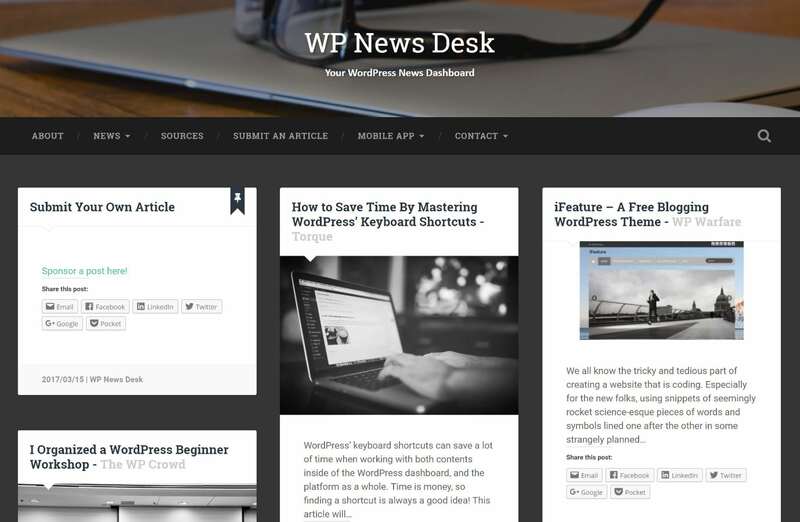 WP News Desk provides you with all the latest WordPress news from around the world. It showcases the latest work from over 85 of the top WordPress resource websites, be it a WordPress blog or podcast. 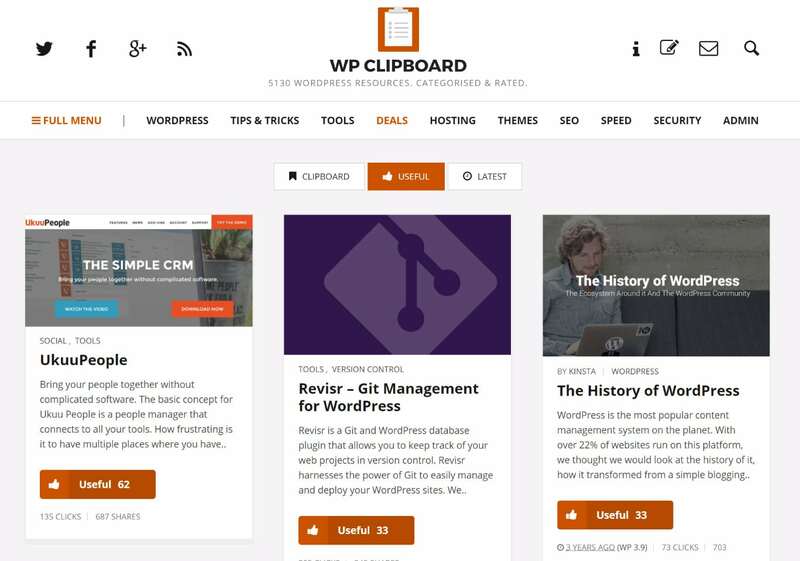 WP Clipboard is a curated collection of top WordPress resources, tools, tips and tutorials. Over 4,900 items across 58 categories. FEEDZY RSS Feeds Lite is similar to the WP RSS Aggregator plugin above, but it is very small and lightweight. It is also developed by the knowledgeable team over at Themeisle. It allows you to aggregate multiple RSS feeds into your WordPress site through fully customizable shortcodes & widgets. If you need something super simple and fast to setup this might be one you want to check out. Grouping feeds into categories and reusing them across your content without worrying about its URL. Convert feed items to WordPress posts/pages/any. Blacklist specific keywords from feeds. Full cache control for better performance. Choose right from the shortcode how often do you want your content from feeds to get updated. The Featured Images in RSS & Mailchimp Email plugin is different than the plugins mentioned above. 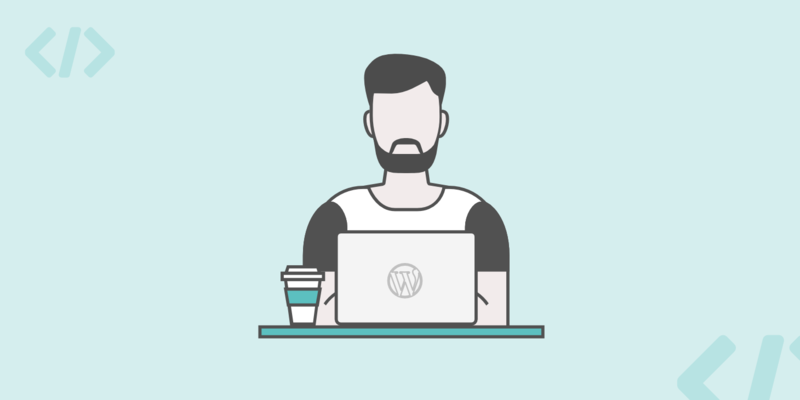 This helps you style and insert images into your default WordPress feed. The feed then will look great for exporting to other services, such as MailChimp’s RSS to email campaign feature. Change the feature image size, such as a thumbnail, large, etc. This is based on WordPress image types. Change the position of the image in your RSS feed. Perhaps you want to it on the left with the text wrap? Or center above the text. Tweak small visual things such as padding, etc. It’s super easy to use, simply install it, go to the settings and apply the changes you want. Here is an example of what the default RSS feed looks like on our example site before using the plugin. Pretty boring right? No images or anything. And here is a how it looks after installing the plugin. As you can see it adds the featured image to each RSS feed item. These can then be used for external services that subscribe to your feed. Or by software such as MailChimp to include images in your RSS to email campaigns. 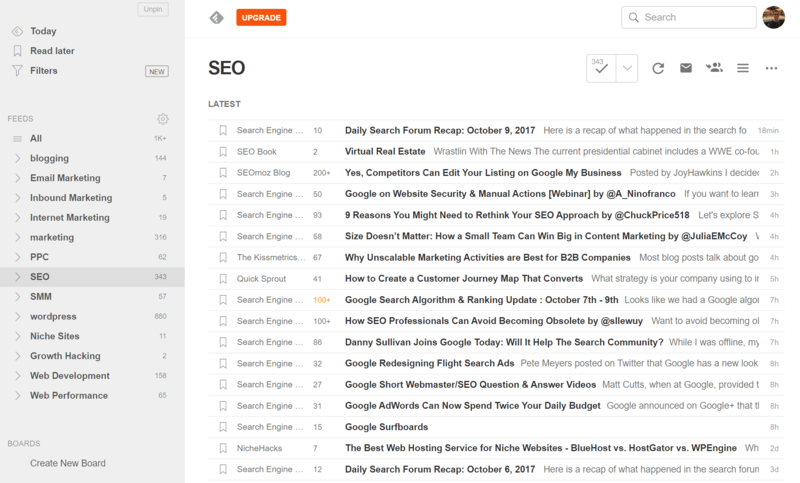 How Many People Are Using Your RSS Feed? There is no global way in WordPress to tell how many people are subscribed to your feed across various third-party services. However, some services have easy ways to check. 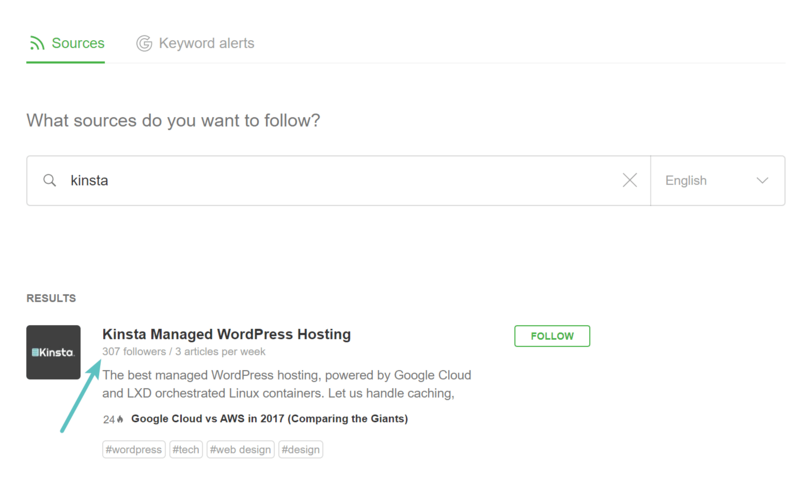 With Feedly, you can browse to their search screen, and input your blog. It will then return how many followers/readers your site currently has. 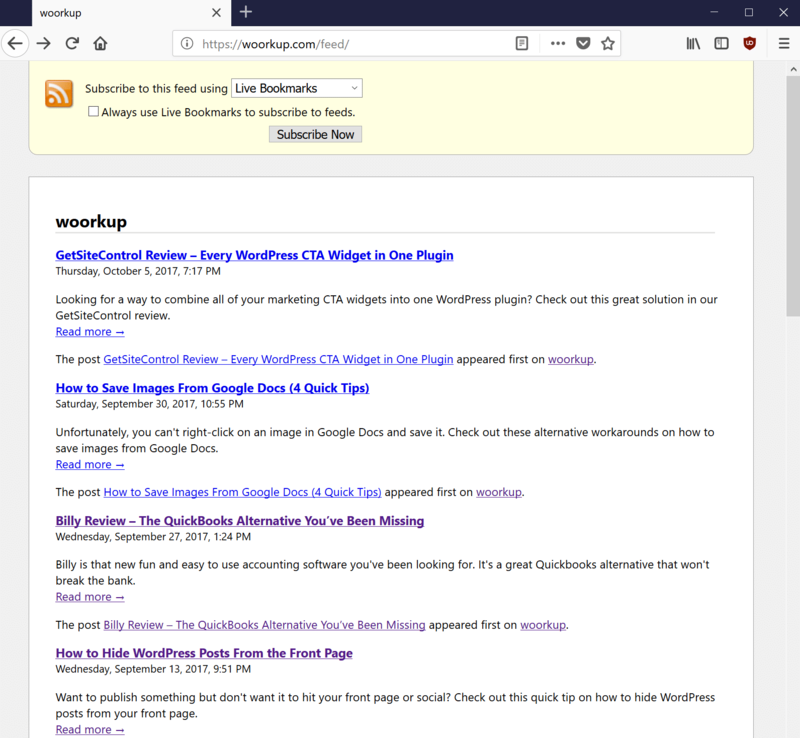 If you aren’t using the blog feature of WordPress and simply use it as a content management system, then you might want to simply disable your RSS feeds. Check out our in-depth tutorial on how to disable WordPress RSS feeds with a plugin or with code. WordPress RSS feed plugins not only provide a way to help automate things around your WordPress site, they can also provide a more visual and enriched reading experience for your visitors. Even if you don’t use your site’s RSS feed it doesn’t mean that others don’t. So we recommend making sure it looks good in case people are subscribing to it. All of the plugins above are lightweight, easy to use, and have great developers behind them. Do you have a favorite WordPress RSS feed plugin that you use? If so, let us know below in the comments. Hey, thank you for sharing this article. It was indeed very helpful. Excellent article and plugins, all my themes are fully compatible with all!